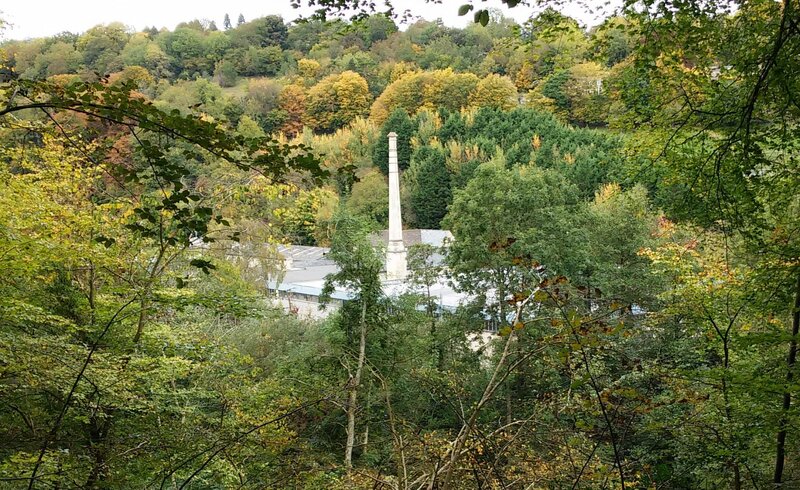 Many old mills can be found in the Nailsworth – Stroud – Chalford valleys, and this section will document as many of the remaining (and not remaining!) buildings as possible. These old buildings range from little more than a tall chimney to complete buildings, some of which are in the process of being converted into upmarket flats. The woollen trade was the principle industry in the area, with Gloucestershire being famous for it’s superfine broadcloth. This was normally sold as ‘ white’ or undyed, most of which was intended for the overseas market, but some was sent to Coventry to be finished. Many of the mills turned their hands to silk throwing, as the woollen trade declined. Later, the Mills would be used for car manufacture, carpet production, walking stick production, pin making and these days electronics. The mills were originally water powered so they are located beside a small river/stream which around these parts is the river frome. Not seen now, except in one or two examples would have been a large mill pond upstream of the mill to provide sufficient power to turn the mill waterwheels and thus the mill machinery. The water wheels would be connected to things called line shafts that were long steel shafts usually running the length of the building on each floor. Attached along the length of the shafts were large wheels that were used to drive machinery via a wide belt. Most of the old mill ponds are now often filled in or much reduced in size to accommodate new building development. Later steam engines were added, some of which could work in conjunction with the water wheel. The photo below shows one such engine installed at Longfords Mill along the Avening road. 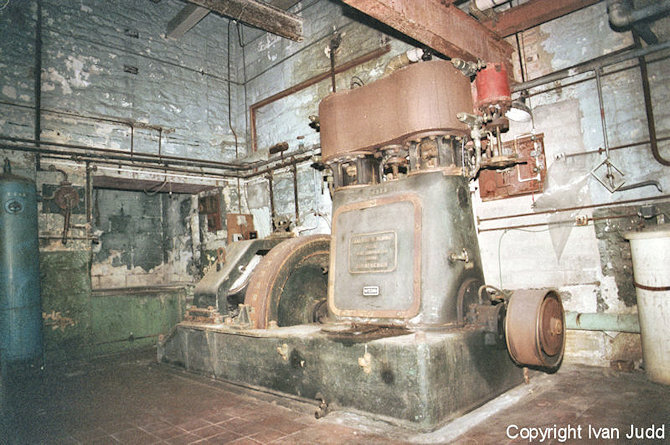 During the working life of the mills, many of them will have had a change of use as they took on new owners. Where possible, I have documented the different uses, but information on the mills is patchy. If you spot a mistake or can offer me some better information use the contact form to send it to me and if it can be used it will be. Credit will be given. 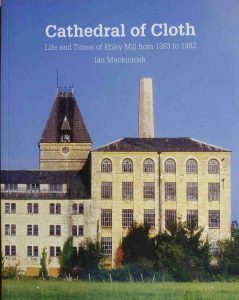 There are a couple of publications that are of interest re the old cloth industry in this area. 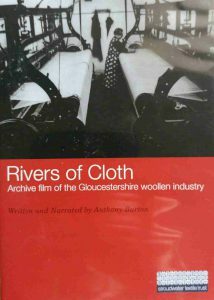 One is a DVD called Rivers of Cloth available from the Museum in the Park that shows old video footage of the cloth manufacture taken at Longfords Mill along with stories from people that worked there. Obviously this is more recent material but well worth watching and another is a small book normally available from the bookshop up the Stroud high street that has the history of Ebley Mill, now home to Stroud District Council that moved into it with a lot controversy many years ago that the history books have forgotten about!